We’re back at the QFT on Saturday 8 October 2016 from 8.30pm to get you in the mood for the darker nights as we talk Universal’s classic horror cinema. 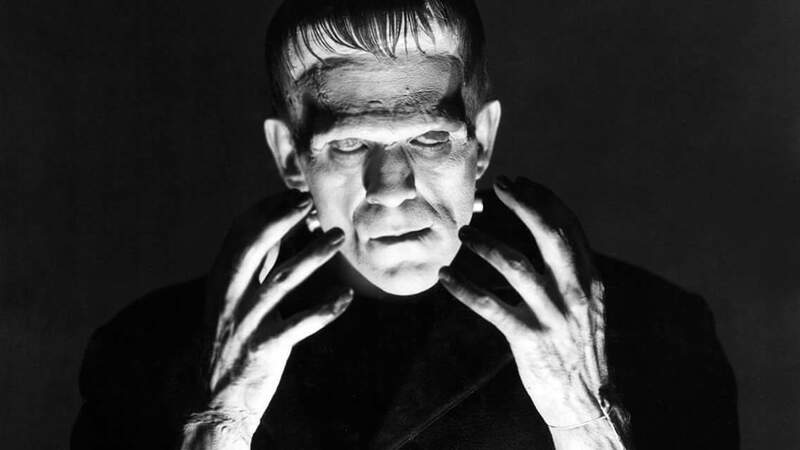 Following a screening of the new restoration of the 1931 FRANKENSTEIN directed by James Whale and starring Boris Karloff we’ll be hosting a live interactive panel discussion on the film and it’s legacy. CinePunked’s Robert JE Simpson, Dr Rachael Kelly and Conor Smyth will be joined by Dr Raymond Cummings. Audience participation is encouraged.